As a child in Shanghai , Wenyi Hua became interested in Chinese theater. "When I was a little girl," she said, "I used to go to see Shaoxing opera (a local Shanghai opera form) with my grandmother. I thought that being onstage looked fun, and I liked the beautiful costumes and makeup that the actresses wore. When I heard there were auditions for the opera school, I decided to try. I was eventually accepted into the kunqu program. At that time, I didn't know the difference between the Shaoxing opera and kunqu. I just knew I wanted to be an actress." 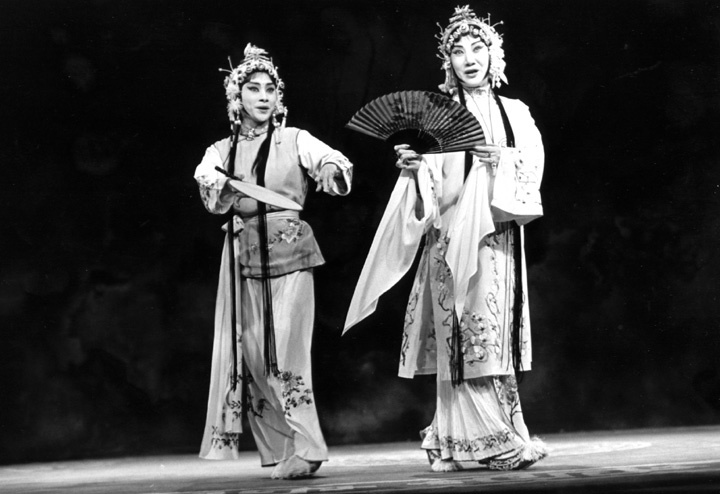 Hua began studying guimendan performance technique in 1954 at the Shanghai Opera School as a member of the first class of kunqu opera students. By the time she graduated as the school's top student in 1961, she was widely known in China, Hong Kong and Macao. 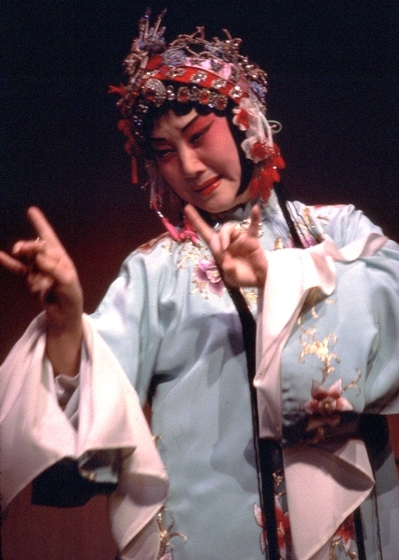 Her exquisite gesturing, flawless diction and beautiful voice earned her the nickname "Little Mei Lan Fang," after the legendary male performer who set the standard for the performance of the dan role (a young female character). 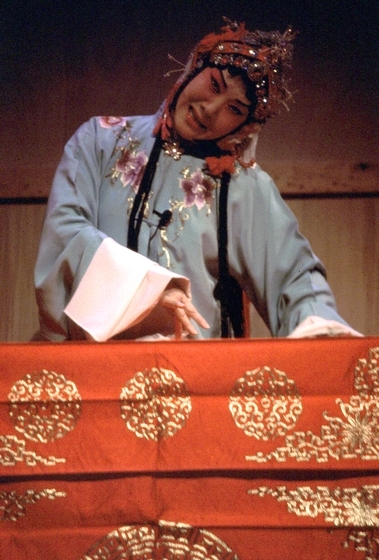 Hua was a member of the Shanghai Youth Beijing and Kunqu Troupe from 1961 through 1971. With the onset of the Cultural Revolution and its condemnation of traditional Chinese opera's ties to the "feudalistic" past, she was relegated to performing revolutionary Beijing-style works until the downfall of the Gang of Four in 1978. 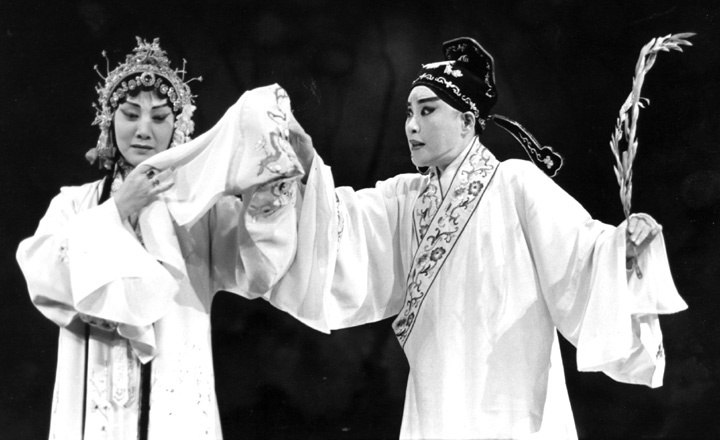 She joined the Shanghai Kun Opera Company that year and rose to be its director in 1985. The following year, she received China's highest artistic honor, the Plum Blossom Award, for her performance in the play Yu Zan Ji (The Jade Hairpin). Also in 1986, she staged The Peony Pavilion at the Edinburgh Festival in Scotland. Of the more than 360 discrete styles of Chinese opera, the one known as kunqu (pronounced "kun-chew") is considered the oldest and most refined. Kunqu literally means “song of Kunshan,” a small village in central China. The style emerged during the early sixteenth century. Its combination of staged drama, singing and instrumental accompaniment is similar to European opera. Also similar is the paramount importance of the singer/actor, who in Chinese opera specializes in certain roles. 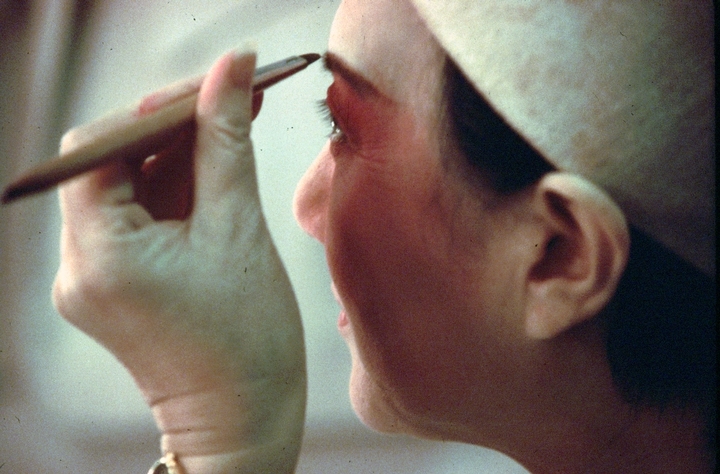 Among the most prestigious and demanding character types in kunqu is the guimendan — the "refined female." 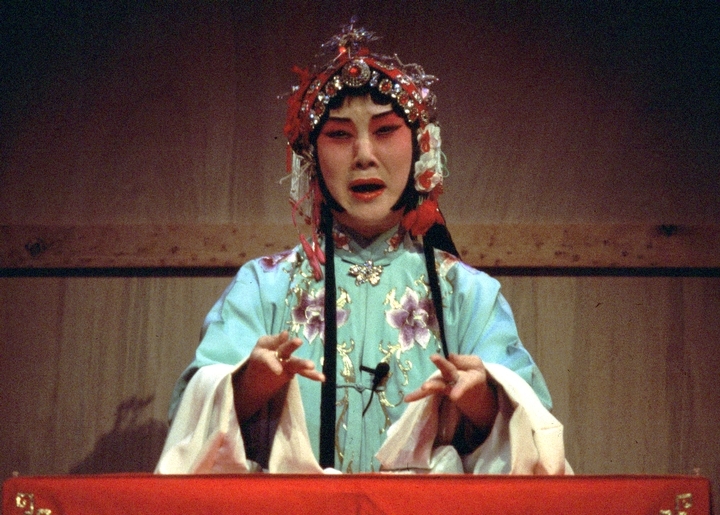 Hua is regarded internationally as the premier model for the kunqu guimendan. 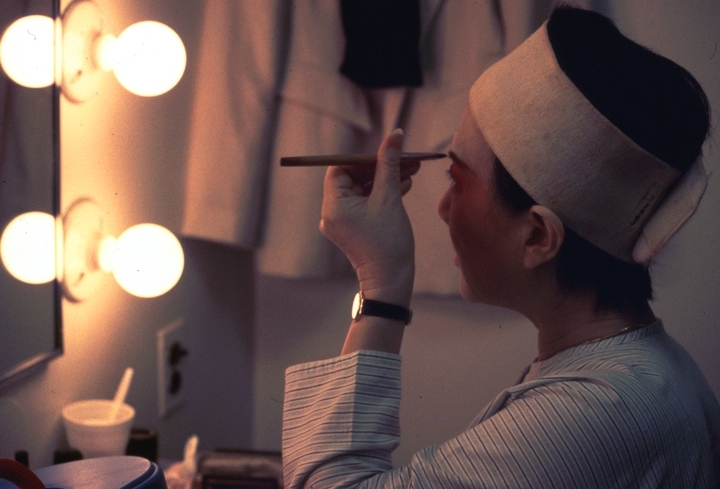 In 1989, while on tour in the United States, Wenyi Hua and several of her company members decided to stay and explore other creative options for promoting their art internationally. 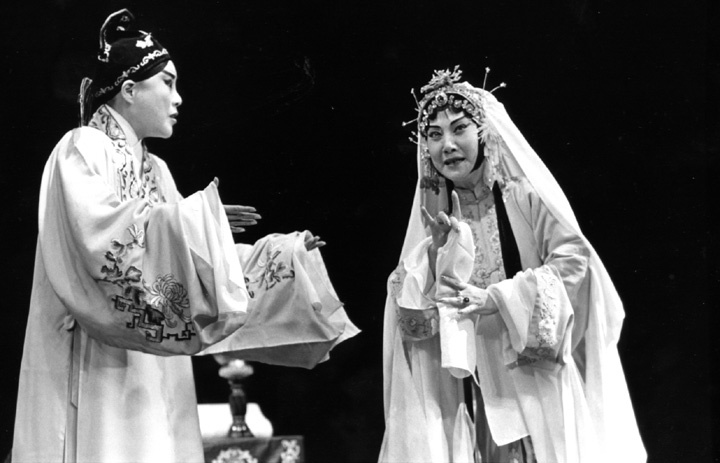 The not-for-profit Hua Kun Opera, directed by Hua, is highly regarded both for its strong traditional repertoire and for its experimental productions. It performed at the 1991 Festival de Teatro Madrid and the 1996 New Haven Festival and has had teaching residencies at Barnard College, Antioch University in Ohio and the University of California at Berkeley. Since 1996, when Wenyi Hua was allowed to return to China, she has received several awards from the government. Mercado, Mario R., and Robert Hilferty. "In Review: From Around the World." Opera News (November 1999) 64, 5: 74. Mitchell, Emily. "Made in America." Time South Pacific (August 17, 1998) 33: 60. Murphy, Ann. "Cunningham and Morris World Premieres in Berkeley." Dance Magazine (March 1999) 73, 3: 39. "Opera Everywhere." American Record Guide (May/June 1999) 2, 3: 40. Riding, Alan. "A 'Peony' Thrives in Hybrid Form Near Paris." New York Times (December 16, 1998) 148: E1. Wenyi Hua, et al. Diva of Kunqu Opera Hua Wenyi . Art Plus Promotion Limited CD box set, 2014.